Mark Harmon and Cote de Pablo TVGuide Photoshoot. . Wallpaper and background images in the Navy CIS club tagged: ncis mark harmon cote de pablo photoshoot. 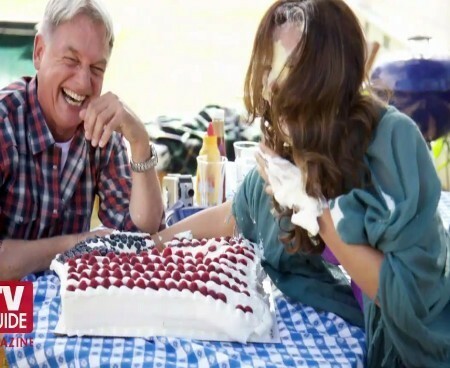 "You're a naughty boy Timmy" Sasha Alexander aka "Kate Todd"
Cote De Pablo aka "Ziva"
(((NCIS - TEKKEN))) GIBBS VS ALEJANDRO FIGHT!!! !